Cheap Hearing Aids are manufacturers and suppliers of Digital low cost hearing aids and accessories. 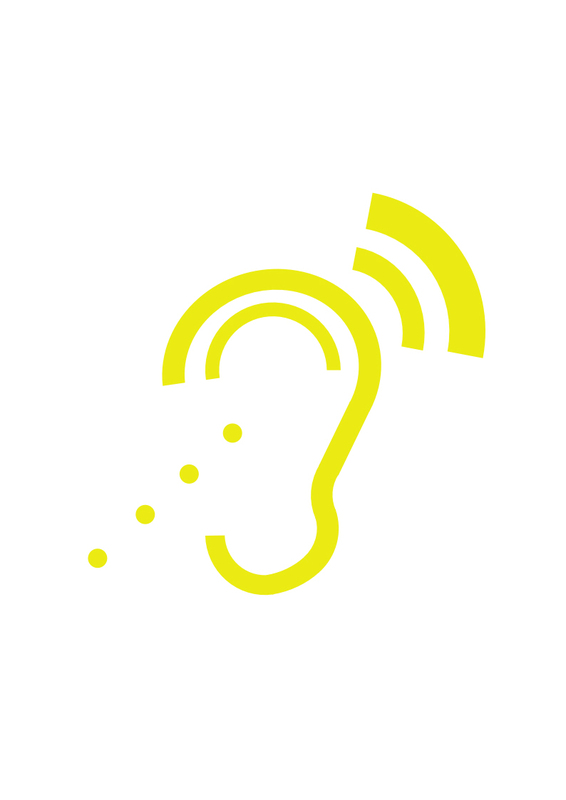 Our website includes an on-line hearing test which is free to use. The data from the on-line hearing test is used to program the hearing aids prior to dispatch. Cheap hearing aids are available in three in the ear sizes, Canal, Mini canal and cic (completely in the canal).All sizes of cheap hearing aids have the options of a volume control and a tone control. Additionally, the canal size can have a 'T' switch fitted to permit the user to use an induction loop facility. Cheap Hearing Aids also supply equipment for the deaf and hard of hearing such as telephones, listening aids and loop systems.